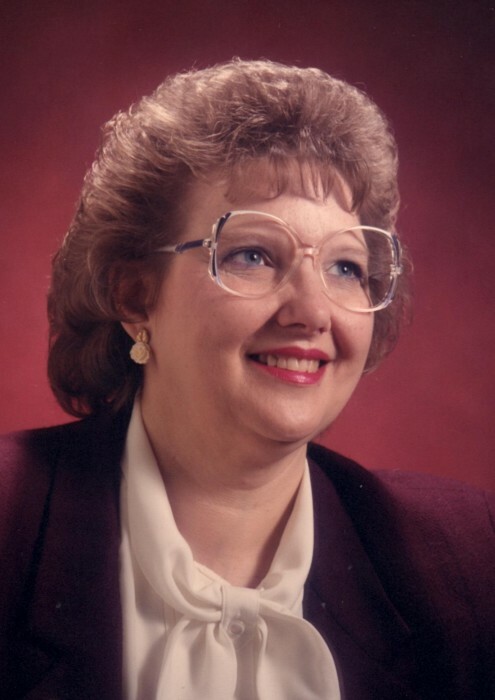 Obituary for Jerilyn Cordes | Fox Funeral Home, Inc.
Jerilyn Cordes, 74, of Butler passed away on March 28, 2019 at the Good Samaritan Hospice. Jerilyn had worked as a Director of Christian Education. She was a member of St. Luke Lutheran Church in Cabot. She played the organ for every church that she worshiped in, also she he directed youth and adult choirs and was very active in card ministries. She baked and decorated cakes, they were both beautiful and delicious. She insured that her children and grandchildren were baptized into the Christian Faith. Surviving are her children, Allison (Bob) Fischer of Butler, PA, Vanessa (Glen) Hoogerhyde of Colorado Springs, CO and Nathan Palmer of Tracy, CA, 6 grandchildren, Joseph Rippin, Westley Rippin, Brandon Rippin, Robert Fischer, Anna Palmer and Elle Palmer and 3 great-grandchildren Jaxton Rippin, Jazlynn Rippin and Aurora Rippin. She is preceded in death by her parents, her son, Kevin W. Palmer in 1968. Friends will be received on Monday, April 1, 2019, 6-8 pm at Fox Funeral Home, Inc., Saxonburg, PA.
Services will be held on Tuesday, April 2, 2019, 11:00 am at the St. Luke Church in Cabot, with Rev. Barry Keurulainen officiating.